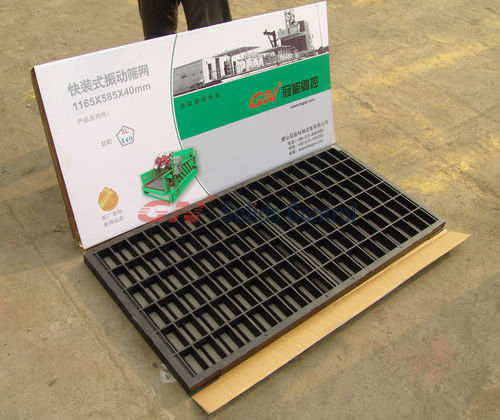 More and more clients prefer composite material screen. Why ? Firstly, composite screens use polypropylene frame with an internal reinforcing cage made of high-strength steel. It increases screen life and fluids-handling capacity to improve solids-control performance. Secondly, composite screens are lighter than steel frame screen. Is it looked more beatiful than Swaco Original screen? 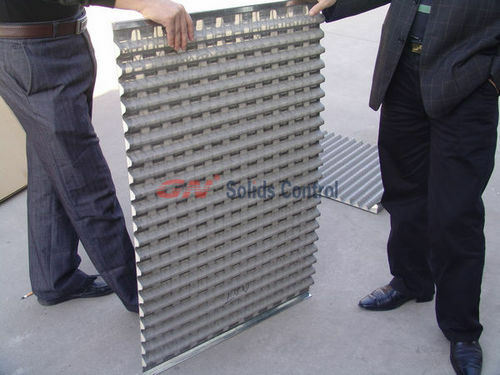 Actually, it is made by world top solids control brand : GN Solids Control. 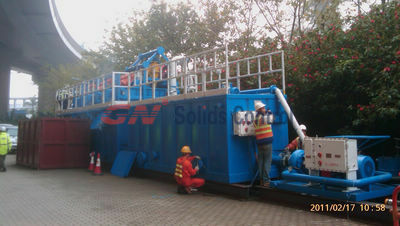 As request by users, GN extend its screen line with composite material shaker screen. Its newly promoted Mongoose composite material screen ordered and accpeted by user. GN get good feedback on its performance. Many clients said: Perfect or As good as Original. Composite Screens use a polypropylene frame with an internal reinforcing cage made of high-strength steel. This design increases screen life and fluids-handling capacity to improve solids-control performance. In addition, Composite Screens are lighter than older metal-backed designs.